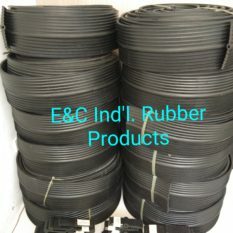 Rubber Is one of the most sought for industrial products. 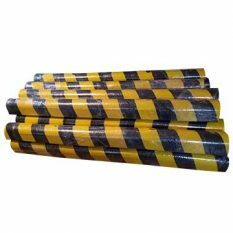 This is because aside from the fact that it is very durable as it lasts long, it is also very flexible and affordable. No wonder, we have been relying on it for such a long time. Because of this, some people think that the use of it is just within the commercial industry. 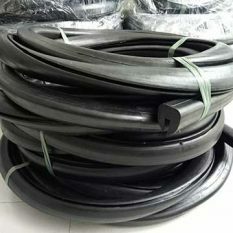 However, rubber is one of the basic products we use daily. It can be utilized through incorporation in home products such as cookware, electronics, and wiring. It even boosts safety levels when it comes to pieces of equipment used in fashion and sports. 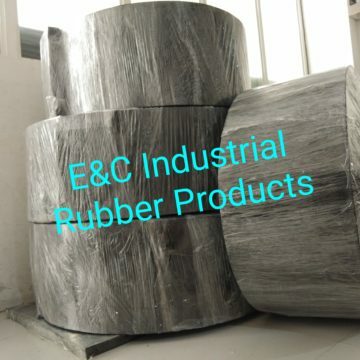 Though we may not be able to really notice, we can definitely say that rubber is a product that is widely used in the consumer market. 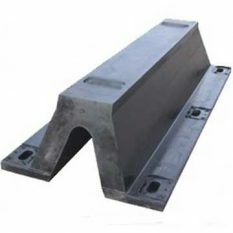 Given that it complements most of our products today, rubber fabrication is highly important in creating different types of pads, tubes, or gauges that we use in the mentioned industries. Moreover, if you come to think of it, these different sectors would require varying levels of procedures, tests, and quality assurance. 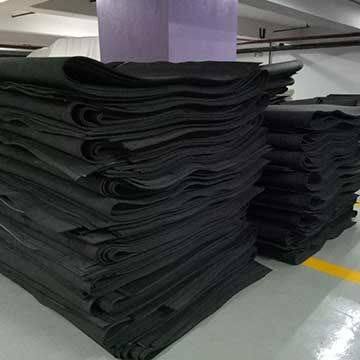 This only means that looking for a trusted rubber manufacturer in the Philippines can really be a bit challenging. 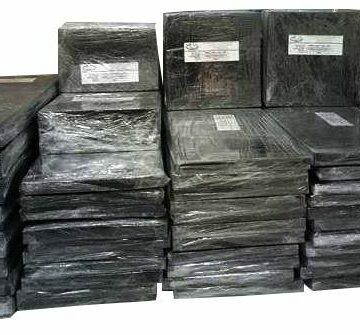 We can definitely state that there are a lot of potential rubber suppliers in the Philippines that are even willing to give product quotations and proposals. But the question here is how do you actually find the one you can trust with all your needs? Especially, as there is a high demand for this product, you might want to partner with a producer that can catch up with what you demand. This only tells us that in the process of choosing a trusted manufacturer, you ought to look at their production level. In addition, you might also want to look at the collection of materials that they can supply or produce. The idea here is that you would want an almost all-in-one manufacturer. This not only saves you time, but it can save you money, too. 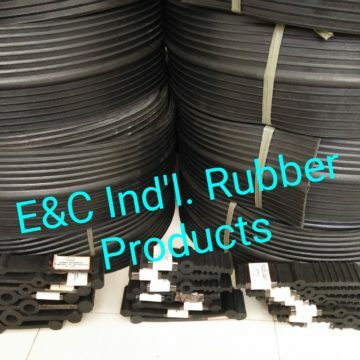 Browsing our different pages can tell you that we are a big producer of rubber materials. 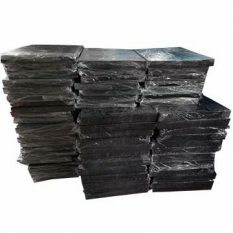 These products range from neoprene to polyurethane to fillers, pads, mats, and strips. 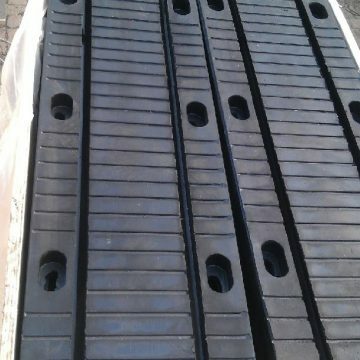 Of course, these are not the only types we can produce but we can also manufacture rubber based on a client’s specifications. Productivity is not a question, too as we are manned with enough number of experts that are well trained and skilled for this industry. 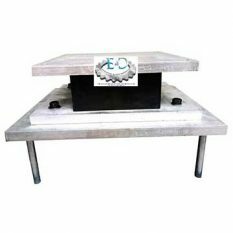 We have certifications and licenses as well that prove the quality of our product and service. "Ma'am, wala naman po ako natanggap na reklamo sa mga client namin about sa product niyo po. Madali pa po kayo kausap pag timeline at presyo kaya naka-exclusive na po rubbers namin sa inyo. Salamat po!" "I had the opportunity to work with Jen & Noel for this road and bridge projects. 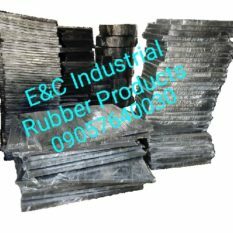 I ordered rubber products from them and they provide such good quality at very affordable price. Highly-recommended. Will order more soon!"